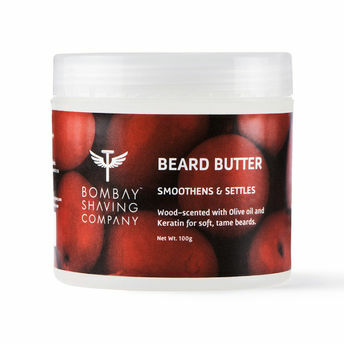 Bombay Shaving Company Beard Butter is a rich creamy butter that converts dry, unruly beards into soft, manageable ones. Helps settle your wayward whiskers while providing moderate hold to calm and style your beard. Key Ingredients: Coconut Oil, Olive oil, Shea Butter, Keratin & Titanium dioxide. Additional Information: Bombay Shaving Company began with the idea that shaving should be more than a mundane chore most men see it as. The brand crafted a unique shaving system designed around an immersive pre, during and post shave regimen turning shaving from routine to ritual. The brand has designed a unique range of grooming products to suit Men's everyday needs - right from shaving to skin care, body to beard - Bombay Shaving Company has got you covered. Explore the entire range of Beard & Moustache Care available on Nykaa. 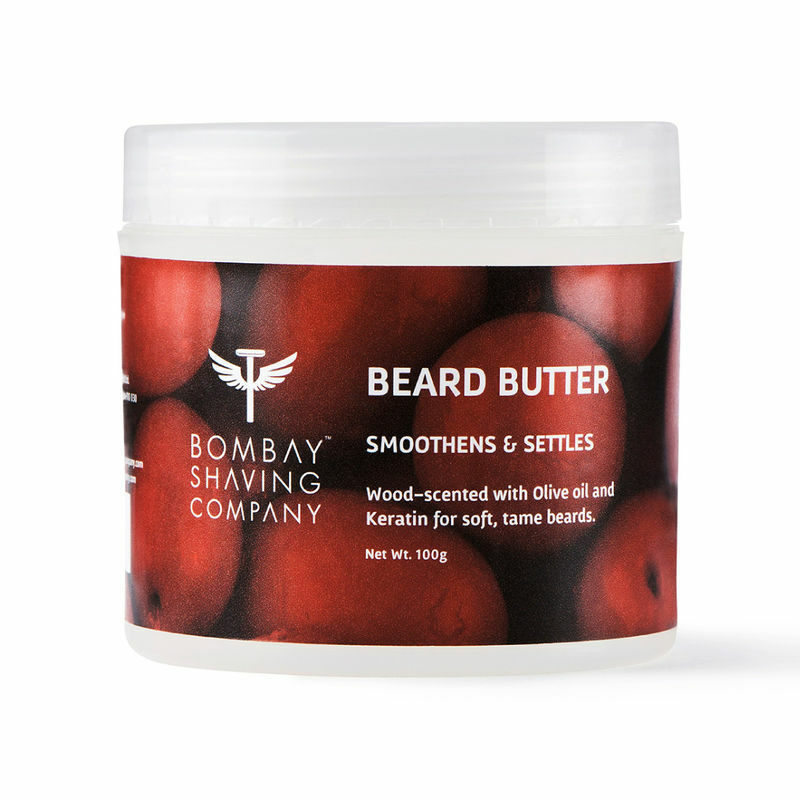 Shop more Bombay Shaving Company products here.You can browse through the complete world of Bombay Shaving Company Beard & Moustache Care .